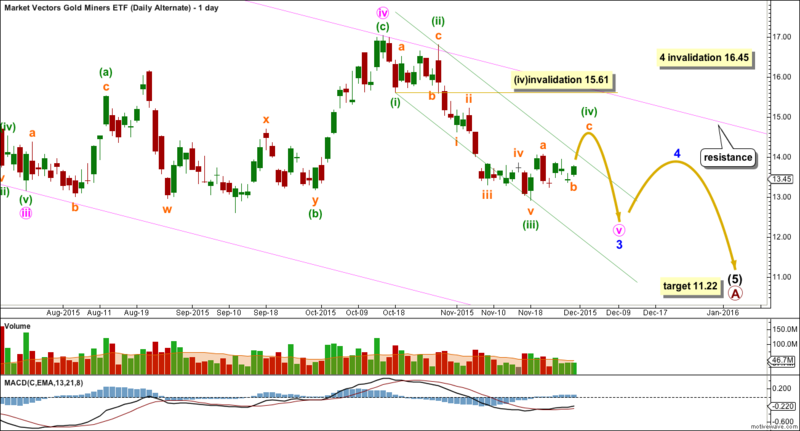 Always appreciate the additional GDX analysis. 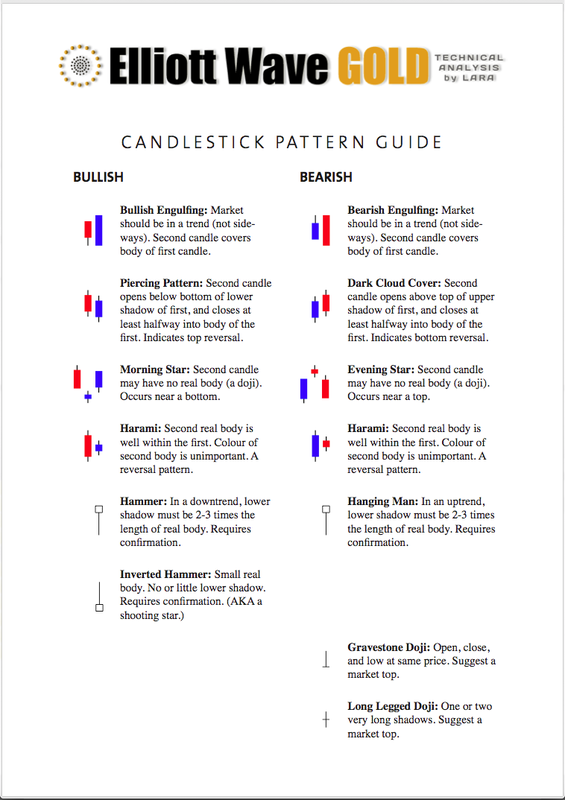 Is there a reason why this Dec 1 analysis did not have Dec 1 price candle? Today’s price and volume action sort of shuts down the main count thesis………making the alternate the only viable option at the moment. It also brings into play the bottoming diamond breakout up calculation which projects an 81% move to 14.50-14.75 according to Bulkowski. 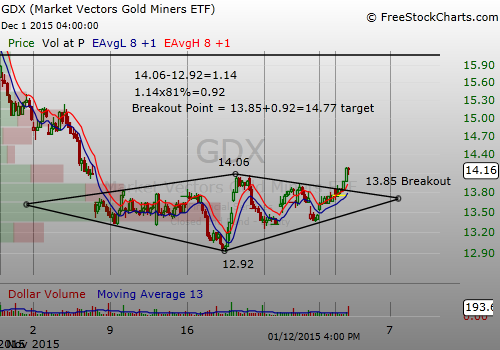 This pattern is especially evident on an hourly GDX chart to which I understand you don’t have access. This 14.50 target also supports your c/(iv) target area in your alternate count. However….I have found from experience in trading the miners since the 80’s (but not scientific testing) that GDX, more often than not, leads gold at turning points…. You say instead that you will let gold lead GDX…I am open to new learning but prone to favouring rigourous testing of ideas…can you point me to any published work that has documented which leads what? 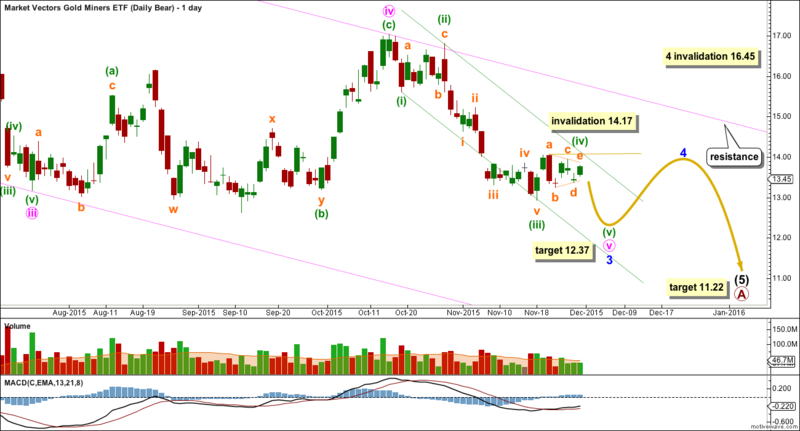 What I mean by I will let Gold lead GDX is I will let my EW analysis of Gold lead my GDX EW analysis. 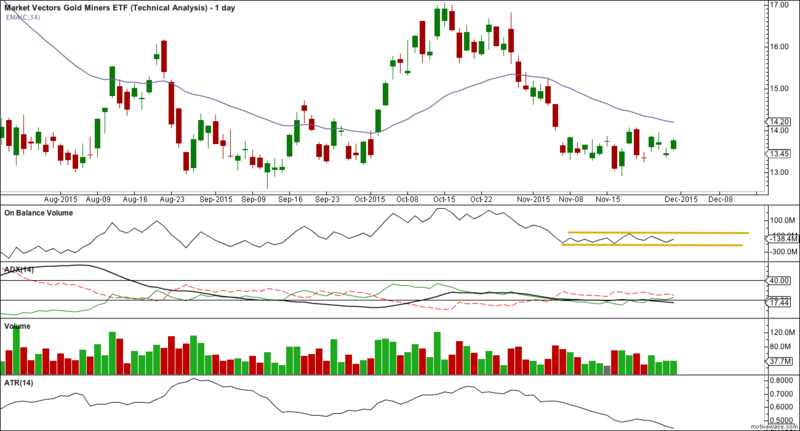 Not that I think Gold leads GDX. The data I used was what was available today from Yahoo Finance. I import the data into Motive Wave. So the alternate is viable and the triangle was invalidated. That’s okay. I suspected it would be due to Gold moving strongly higher. Nice chart and target. We might get a back test before moving up to the target. When would you wake up???? 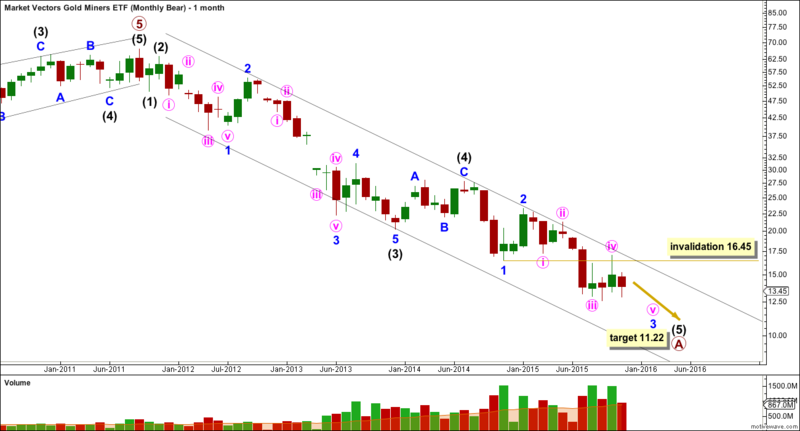 Gold Miners/GDX are in a bear market since 2008 and making huge A-B-C in the case of GDX and many other miners is expanded flat and this is wave C impulse which will finish the bear market not wave A. You have not read the comments policy. This comment is unnecessarily rude. You are blacklisted. 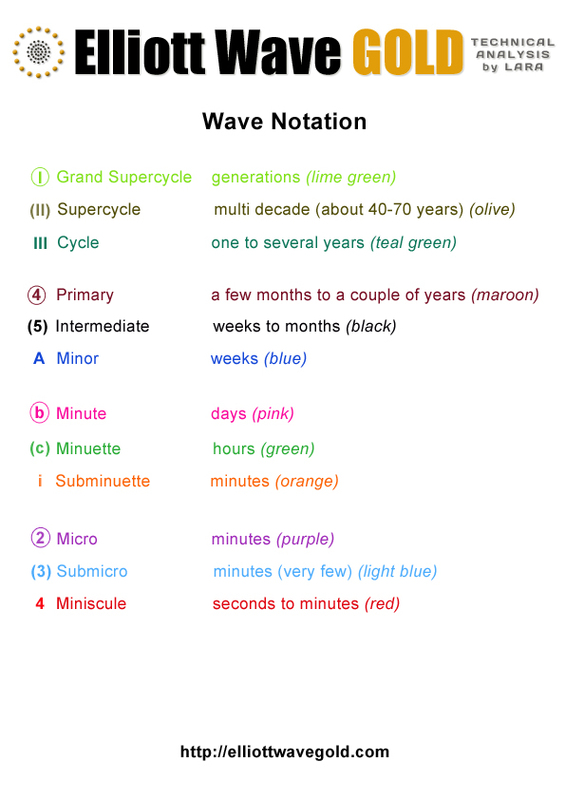 If you insist on a different wave count then a chart or link to a chart would be appropriate. A nasty tone is not.